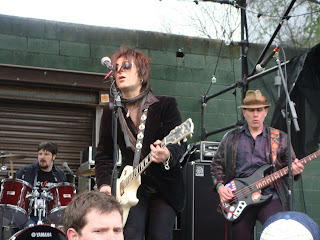 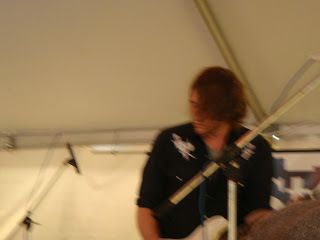 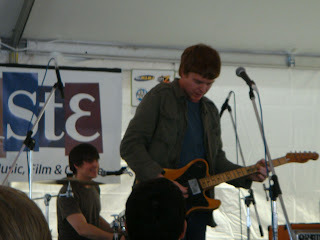 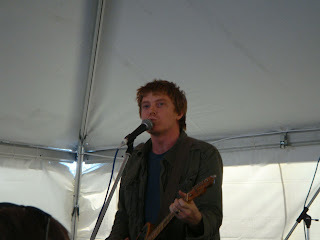 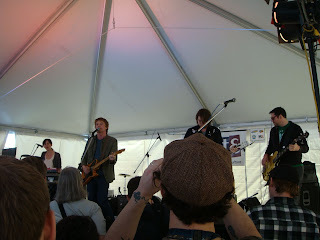 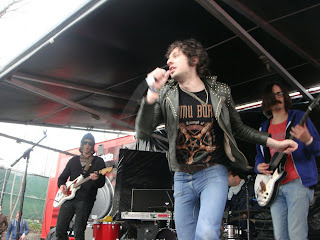 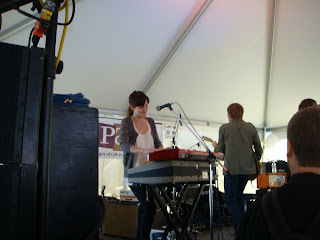 Roman Candle was the perfect first band to kick off my SXSW 2010! 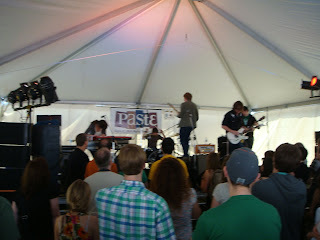 These guys from Chapel Hill, NC can rock the stage. 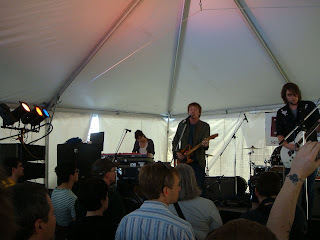 These guys are an example of the best alt-country can be. 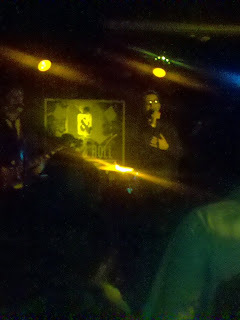 Live Roman Candle rock!